When someone at home has an allergy we do everything we can to make life as easy as possible. But what about when we are travelling with allergies? Be it a work trip, weekend getaway with friends, a family holiday, our allergies can join us for the ride. 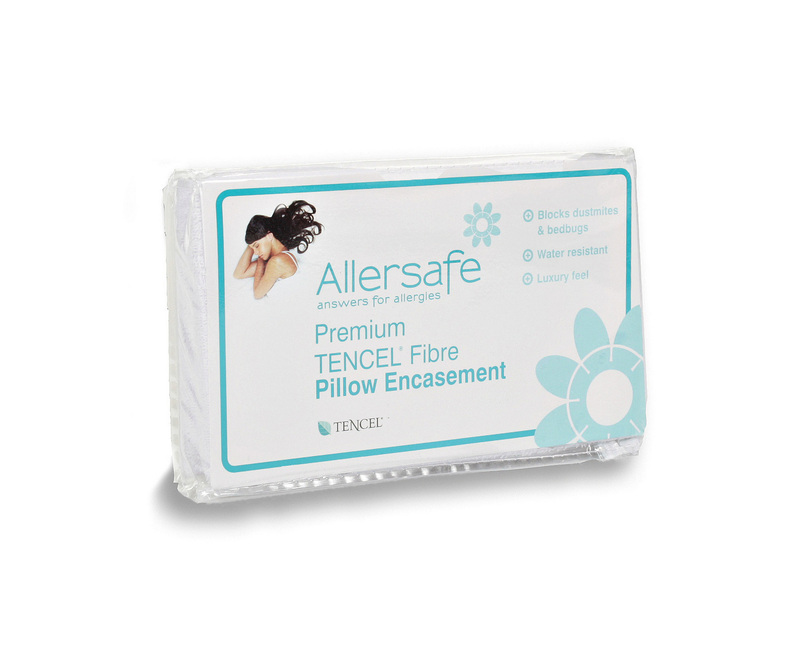 The frustration of new bedding, running out of medication and unknown surroundings can cause flare ups, but this can be avoided! Handy precautions can help ease these symptoms so with a few moments’ preparation you can save yourself from a trip of misery. Make sure that all medications for your trip are always to hand whilst travelling. Always include more than you think you may need to allow for delays or unexpected extensions to your trip. You could also source a pharmacy near to your location that will be able to supply extra medication, just in case! Keep all medication in its original packaging, and sealed if possible, to avoid unwanted issues going through airport security. Car journeys needn’t be an issue, as you can turn it into a safe zone before you hit the road. The upholstery and ventilation systems in a car can be breeding grounds for mould and dust mites. 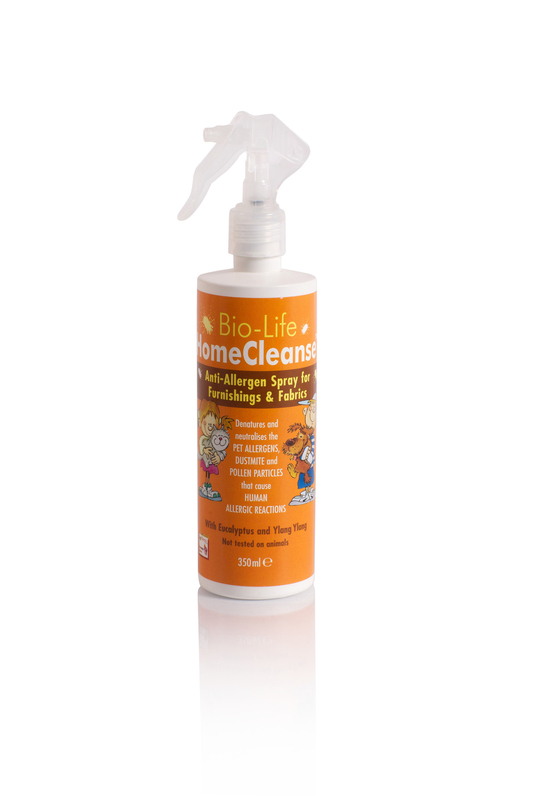 We recommend that they be treated with mould and dust mite killing solutions, such as Bio-Life Home Cleanse or Air Cleanse at least a couple of hours before you leave. Try to keep windows closed and your air conditioning to “re-circulate” to lessen your exposure to outdoor allergens. Ensure all allergy medication is included in your carry-on bag, as you might well need them, even during short flights. Remember to check you have enough with you for your entire travelling time in case of lost luggage. Flight cabins hold very dry air and can aggravate nasal allergies. Remember to pack a sinus nasal spray or chew gum and drink plenty of liquids to help clear nasal passages. Always ensure that your ship offers medical care on board, particularly if it will be a long journey. It is always advised to research your destination thoroughly ahead of travel time. Colder climates contain dry air which can aggravate respiratory problems, whereas warm and humid climates hold more pollen and mould. We don’t want to think about it but every hotel is used by a large volume of people and so many are prime locations for dust mites. However many hotels do not offer this and so an alternative is to not leave home without your own encasements. The same encasements you use on your own beds at home year-round, for pillows, duvets and mattresses can be brought along with you and will not take up much of your packing space. This will ensure you get a good night’s sleep. If staying for a prolonged period, or for serious allergies, we would recommend bringing an air purifier for hotels/rented house stays. 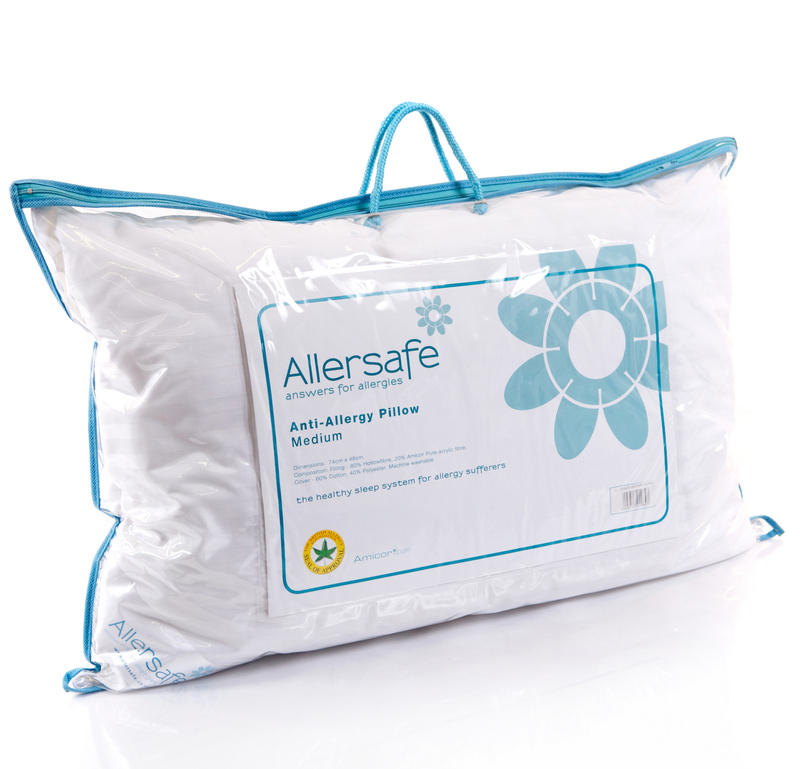 We would recommend the AirFree range, as they are particularly compact, but still very powerful at sterilising allergens out of the air. Ensure to call or email ahead to the hotel to ask for bed sizes, so that you can ensure you bring the correct size of pillow or mattress protectors or encasements. If possible, also request for rooms furthest away from any indoor pools. Close proximity to pools will mean more moisture in walls and air vents. Find out more about travelling with allergies at Allergy UK.